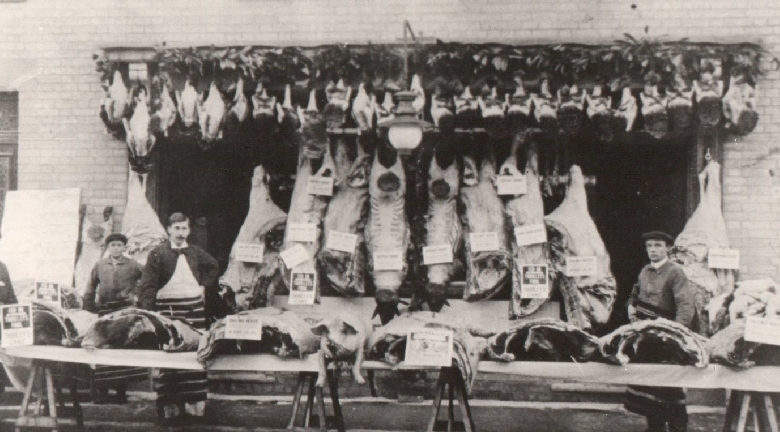 Christmas show of meat outside Leonard's Butcher's Shop, Soham, C1900. 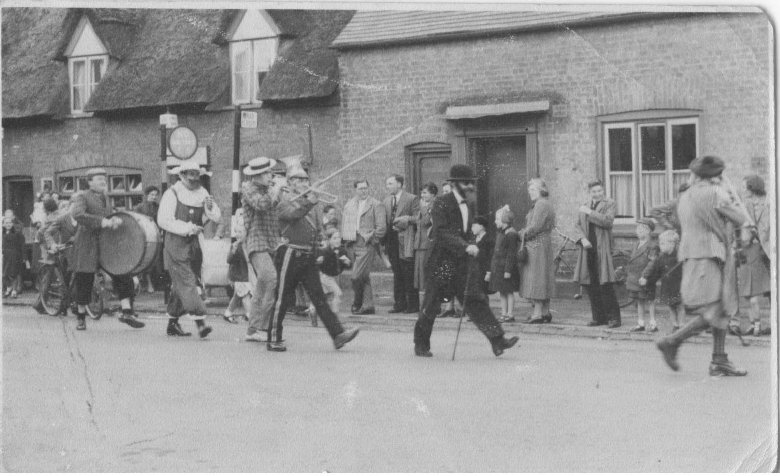 Soham Community Archive Group aims to preserve digitally the heritage of the town and its people in the form of photographs, documents, written reminiscences, oral history and video. We are interested in anyone that might have historical connections with the town. 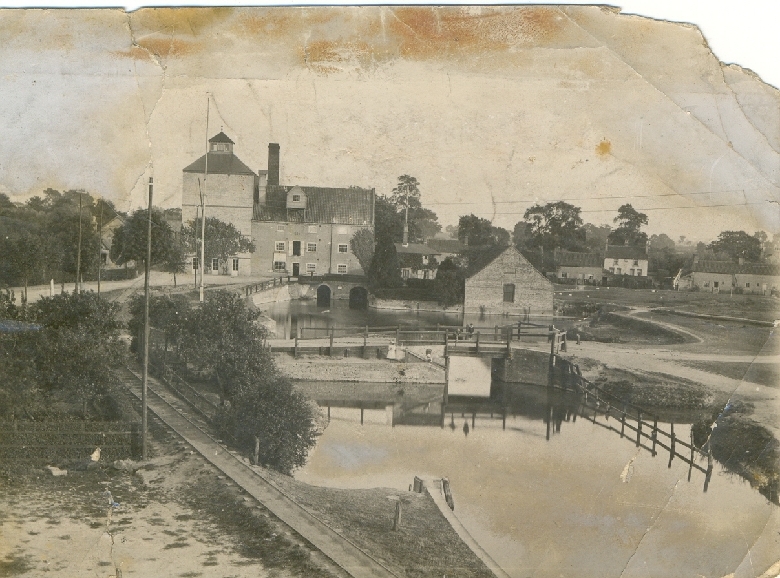 We are also collecting records and images relating to Soham.